If you’ve started creating your short list of communities to visit, odds are that you’re taking a close look at each option’s amenities. 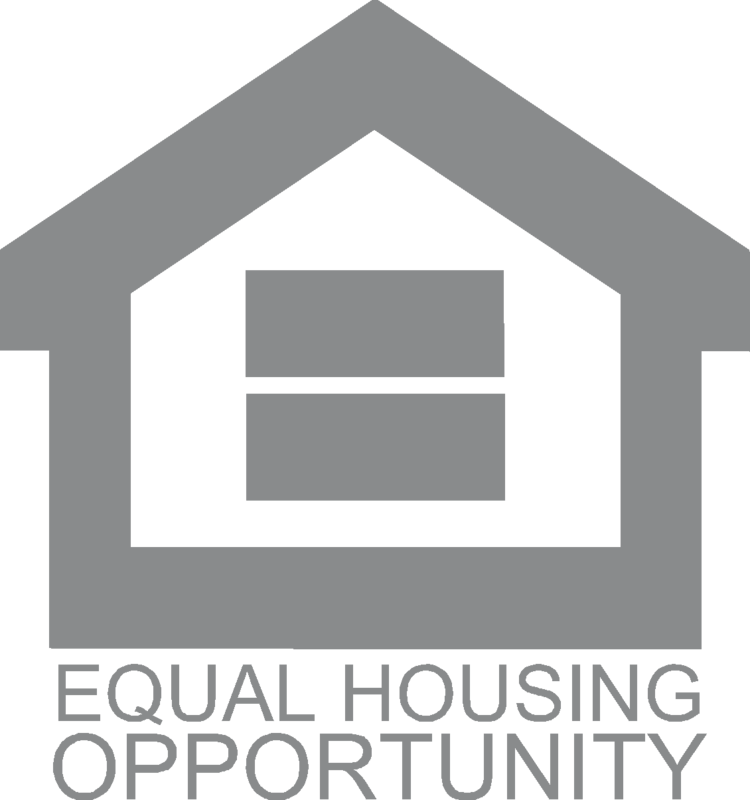 They add value in more ways than one: first, by offering you a place to enjoy your favorite hobby; and second, by ensuring that your property value is supported for many years to come. For many, these gathering spaces create opportunities to connect with new neighbors, and they’re a large part of what creates the sense of community at Woodside. It’s important, then, that you be sure the community you choose not only offers your personal favorites, but those that are ranking high on the wish lists for others like you. 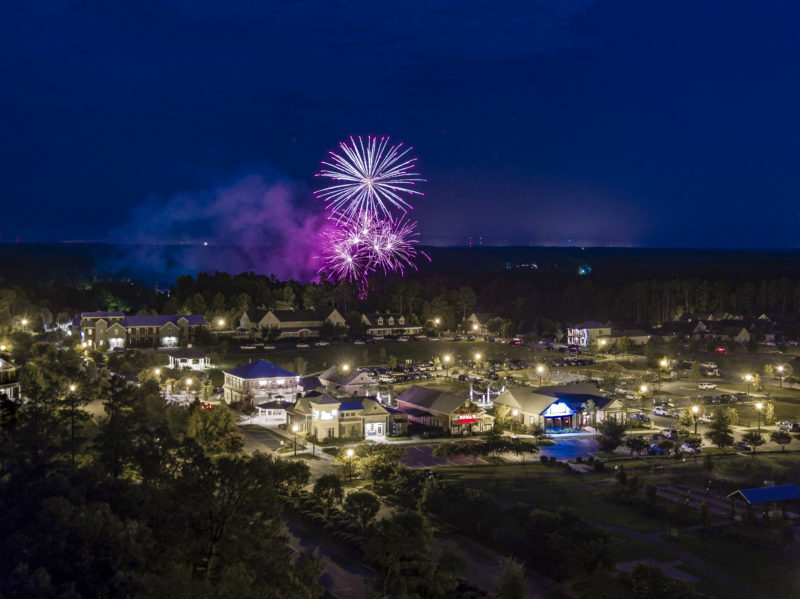 Whether you enjoy tennis, golf, hiking or fitness classes, one amenity here is something everyone agrees on, and its why foodies everywhere are flocking to Woodside: restaurants and dining options. 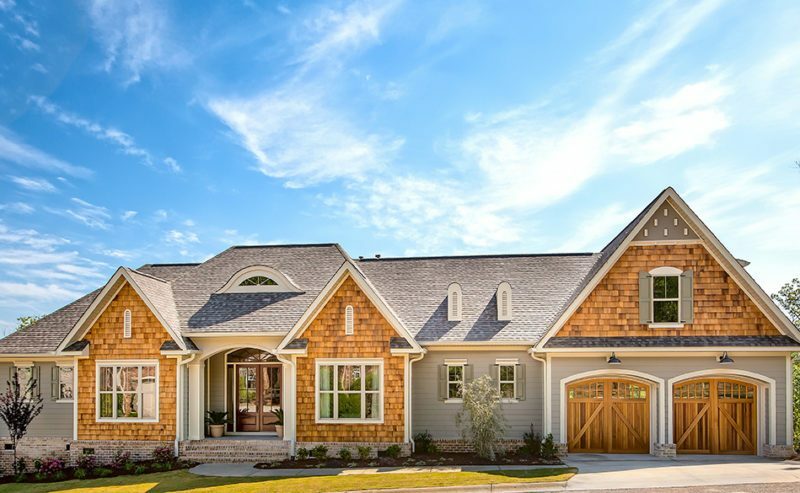 Read on for more information about the options you’ll find inside Woodside Communities, and in the town we call home, Aiken, SC. We believe in creating a sense of place for our homeowners, and we believe that some of the best memories are made gathered around the dinner table. Whether you’re celebrating a special occasion or looking for a place to enjoy wings and a football game, you’ll find it here. The Reserve Club at Woodside is the social hub of the community. Thanks to Chef Frankie, it’s also becoming our homeowners’ favorite place for a delicious meal. Satisfy your cravings at one of The Reserve Club’s dining options below. At L’Attitudes, enjoy a gourmet experience in a comfortable yet elegant setting. Choose your favorite vintage from the wine room. Sip from your favorite cocktail at the bar. Celebrate a special occasion with your loved ones over candlelight. This chic and intimate community dining option is a foodie favorite at Woodside, and we know you’ll love it too. With homeowners from across the world, there’s never a game on that you’ll have to watch alone. Nowadays, our club members are enjoying them at the Sports Lounge at The Reserve Club at Woodside. Enjoy the best seat in the stadium without the ticket price thanks to the many mounted televisions. Grab a casual bite to eat that’s worth cheering about and enjoy the company of friends, no matter which team you pull for on game day. 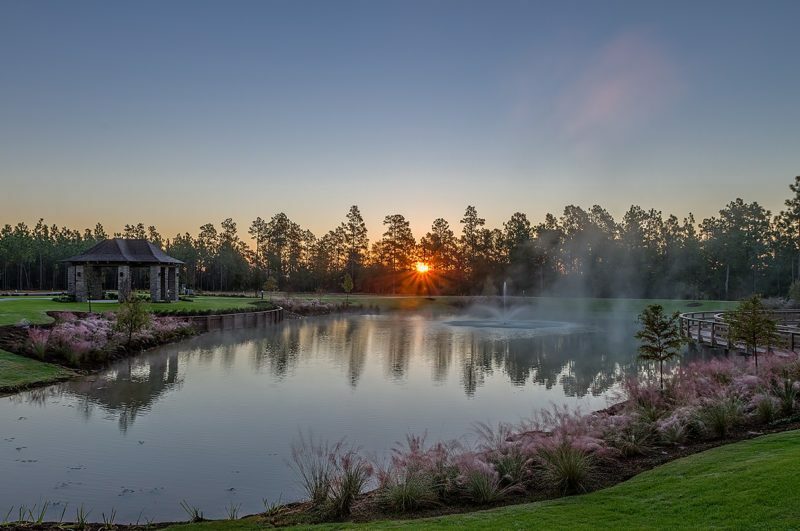 Aiken, SC boasts a mild climate, and it sets the perfect scene for an outdoor dining experience. Fresh air and fresh ingredients are both on the menu at this dining venue, and thanks to our mild seasons, Woodside foodies take advantage of it year-round. Would you believe that our club members use our resort-style pool well into October? 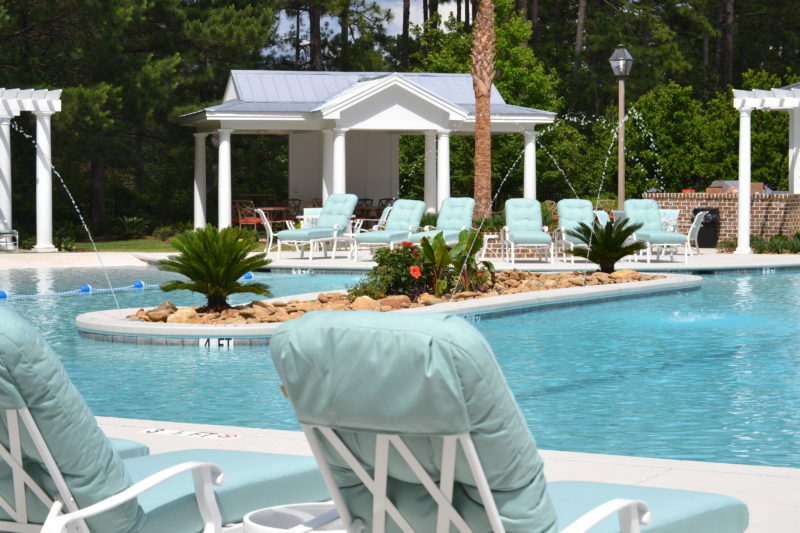 Because of Aiken’s mild and sunny climate, and because there’s no better place to relax than poolside at Woodside, the Poolside Bar & Grill is a homeowner favorite. With light items perfect for a sunny day, like sandwiches and fruity beverages, this venue is the perfect setting for an outdoor gathering. The Reserve Club at Woodside’s Dining Room is the most versatile of all the community dining options. Whether you’re attending a themed night or a wine tasting, browsing Chef Frankie’s newest inspired dishes or abandoning your calorie count with a decadent dessert, one thing will always be true at this dining venue: you’re enjoying it with an exceptional meal. You read that correctly! Learn a new recipe courtesy of The Reserve Club’s Chef Frankie and take it home, or let us bring a five-star experience to your doorstep. If you’re celebrating a special occasion, contact The Reserve Club’s professional dining staff and have a meal prepared in-house for you and your guests. Create memories around your table you won’t forget by bringing our expert chefs to you. Read about Lou Anne Brossman’s in-home dining experience for her birthday celebration with friends here. 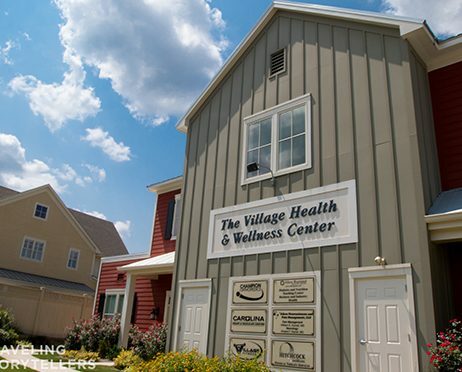 The Village at Woodside is a member of Woodside Communities that offers walking trails, healthcare facilities, parks and more. Because this traditional, walkable neighborhood is designed to bring residents together, its restaurants are its centerpiece. Read on to learn more about the locally-owned restaurants within Woodside Communities serving fresh, locally-sourced dishes foodies crave. 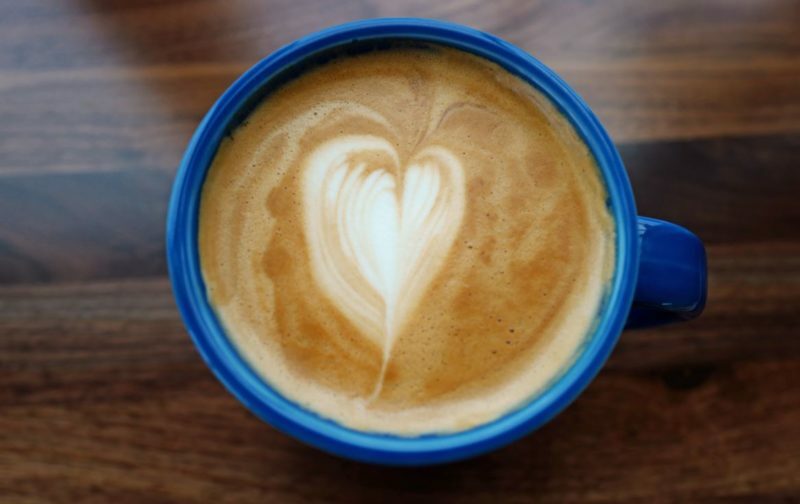 The Village Café has foodie blogs raving, and after one visit, you’ll understand why. With locally-sourced ingredients bringing dishes like the Smoked Salmon BLT and Peachy Pig sandwiches to life, in addition to fresh breakfast options and housemade gelato, be careful that you don’t find yourself napping by the fireplace in this cozy eatery. Stop by during a Village at Woodside event in The Pavilion and enjoy your meal outdoors on the patio while listening to live music. 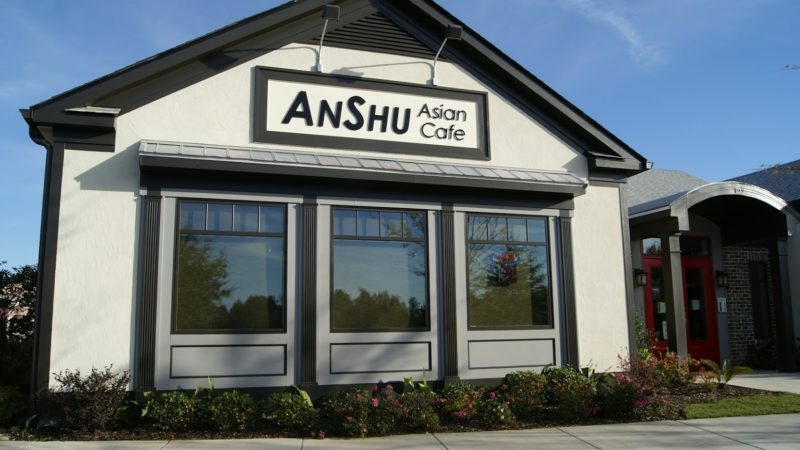 This locally-owned favorite describes itself as “not your average Chinese takeout,” and Woodside and Aiken residents wholeheartedly agree. We recommend stopping by to try the Ginger Salmon, or one of their other seasonal favorites like the Mango Shrimp. Pair it with a freshly-made cocktail from their gorgeous bar, and you have the recipe for a perfect night out. Is any foodie hub truly complete without an authentic Italian restaurant? Thanks to Pasquale “Pat” Brancaccio- originally from Naples, Italy- The Village at Woodside is able to offer exactly that. Diners rave about the Shrimp Scampi pasta, fresh pizza and Veal Parmigiana. 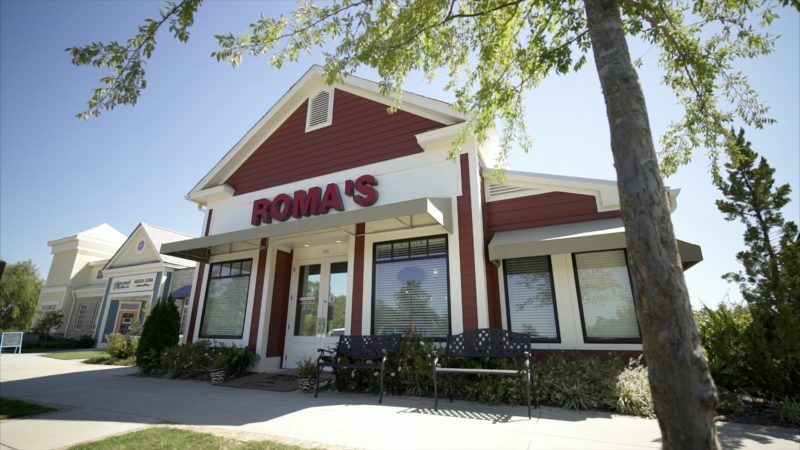 In addition, thanks to Pat’s well-known giving spirit and philanthropic efforts, Roma Italian Restaurant has become a local favorite that the entire Aiken community is happy to support. Said the editors of the trusted Southern publication, “(The “Best Food Towns” list) shows what Southerners already know: taking the scenic route is always worth it, especially if it leads you to one of these towns.” With more than 20 local restaurants within walking distance in Aiken’s downtown, we couldn’t possibly honor each one. Read one for a sample of our favorite locally-owned Aiken restaurants that your Woodside Discovery Package is incomplete without. This Southern Living Magazine “South’s Best Hotel” list honoree includes accolades from other trusted brands like Condé Nast. 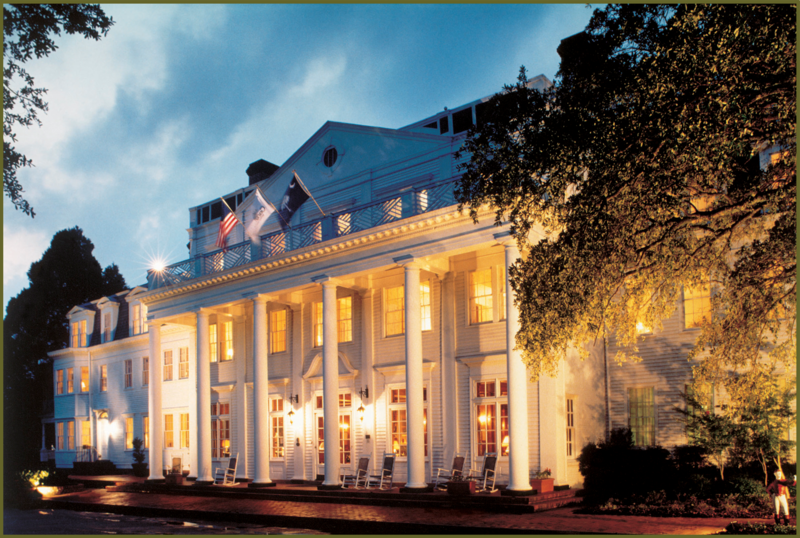 Its classic Southern architecture and world-class dining and accommodations make it the perfect retreat for a night out or a week away. For brunch, sample the Anson Mills Parmesan Polenta with sherried mushrooms. Do you have a sweet tooth? The Caramel Apple Challah Bread French Toast is just what you need. For dinner, the Smoked Maple Glazed Duck Breast or Cavatelli with Sicilian Style Swordfish create an unforgettable evening for the foodie in your life. This downtown Aiken favorite boasts an incredible menu and one of Aiken’s most celebrated array of spirits. If your palette craves adventure, the Charred Spanish Octopus is sure to satisfy your tastes. Looking for a classic favorite with a kick? The Angus Beef Tenderloin Tartare might be just what you need. For a cocktail that wanders beyond the restaurant’s whiskey-centric theme, treat yourself at Voudo. This intimate cocktail venue draws from Creole, Latin and Island influences. Try beverages like the Voudou Curse, served flaming and topped with fruit, and the Bouzin Zannity, an aged rum cocktail. 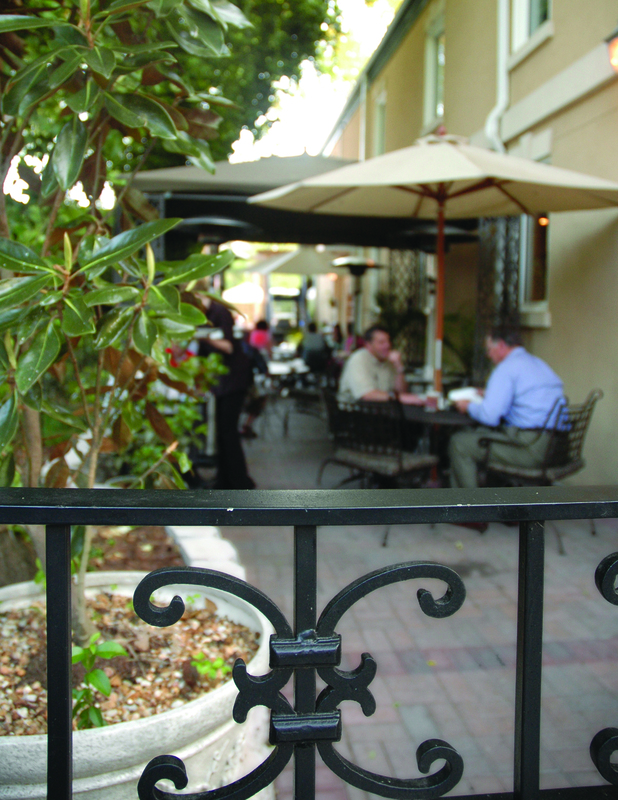 If your stroll through downtown Aiken leaves you craving a high-quality, organic meal, look no further than Magnolia. Their full bar boasts housemade organic mixers, and their menu includes a grass-fed Ghost Pineapple Turkey Burger topped with ghost pepperjack cheese for a kick you won’t forget. Aiken, SC offers wide array of dining options. 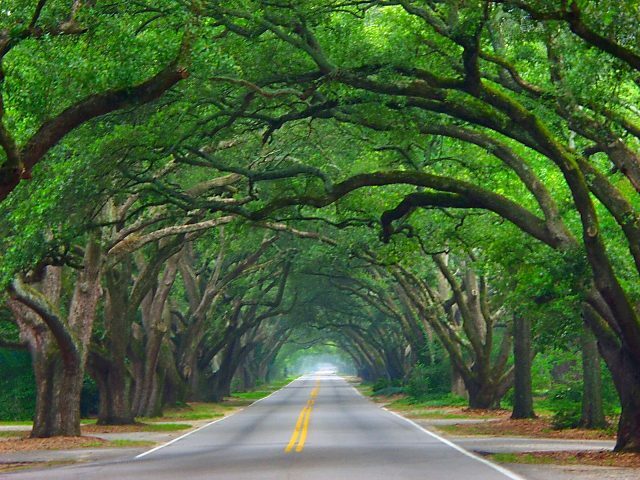 Stay within Woodside Communities for a meal, or venture into Aiken’s downtown for a new experience at one of the locally-owned eateries there. Plan your Woodside Discovery Visit today, and start creating your own short list of foodie favorites.